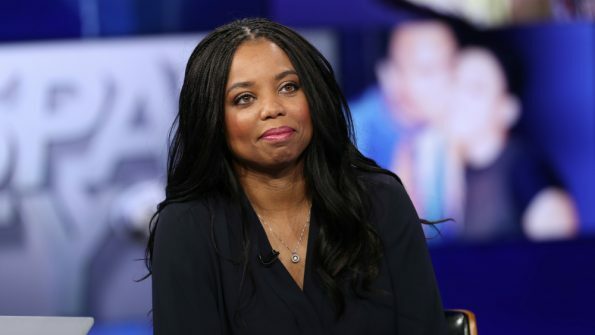 Jemele Hill has always been the outspoken sports journalist and commentator, who once sparked a massive controversy when she openly called President Donald Trump a “white supremacist” on social media, confirmed on Friday she would be leaving ESPN to pursue other ventures. Hill had been working for ESPN’s “The Undefeated,” after she left a 6:00pm broadcast of SportsCenter while this entire transition took place. Social media was a different story upon hearing this news. While many congratulated Hill on her next venture and assure her they’ll support whatever it is she will be doing, others decided to take parting shots which left her mentions on Twitter in shambles. best of luck, Jemele—you’ve been a source of inspiration to so many women at ESPN, myself included. can’t wait to see what you do next. Good riddance. Your negativity was getting old.